If you have not been to Bar Harbor, Maine, you need to add it to your bucket list, as you can find plenty of things to do in Bar Harbor. You do not want to spend time planning a vacation without including Bar Harbor as one of your destinations. You will want to add Acadia National Park as one of the sites to see on your list of things to do in Bar Harbor. While you are at the park, you can hike, bike, kayak, or visit the park’s famous lighthouse. 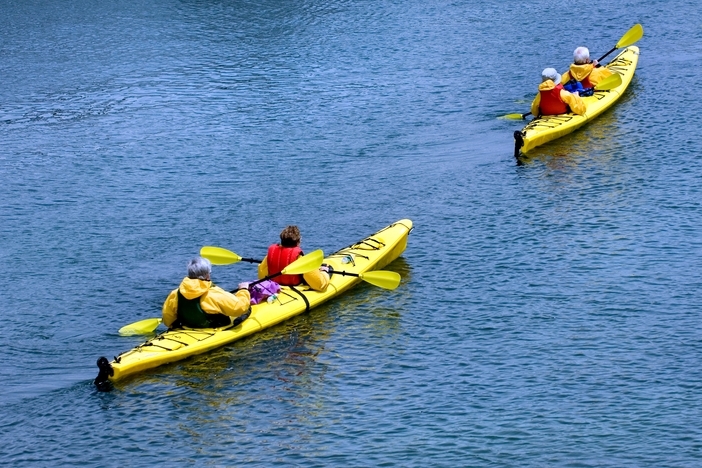 Enjoy kayaking in Acadia National Park on Jordan Pond. This lovely area features a shoreline about four miles long and offers a nice reprieve for anyone who also wants to walk and explore the outdoors. Canada & New England cruises online frequently features these excursions. 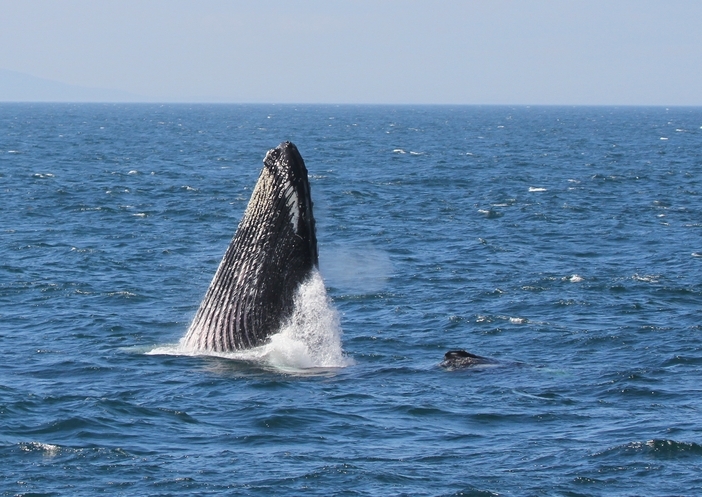 Another one of the favorite things to do in Bar Harbor is whale watching. You can watch both whales and puffins on established local tours. 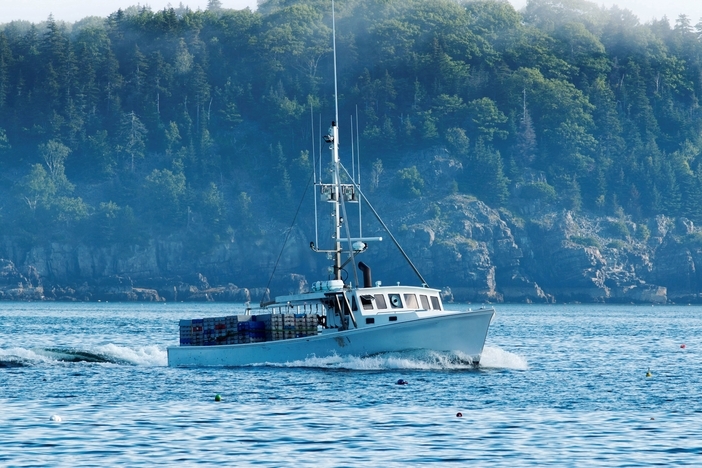 Another one of the things to do in Bar Harbor are lobster boat ride tours. Lobster tours are engaging, as they give everyone a chance to see a Maine fisherman catch a lobster. 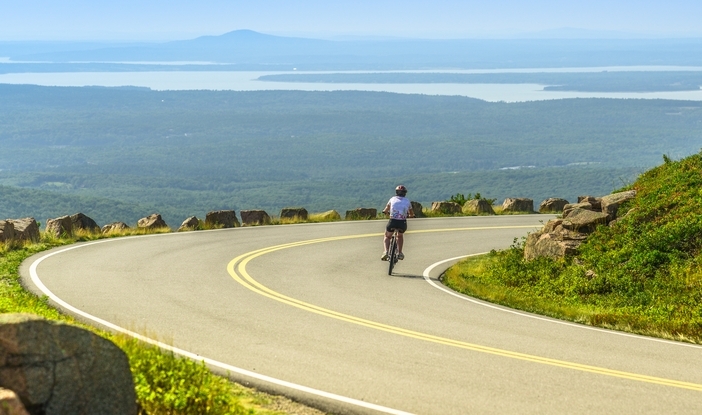 Cycling tours also allow Bar Harbor visitors who stop at Canada & New England cruise ports to admire the local scenery. Cycling tours generally operate regardless of whether it is sunny or rainy outside. 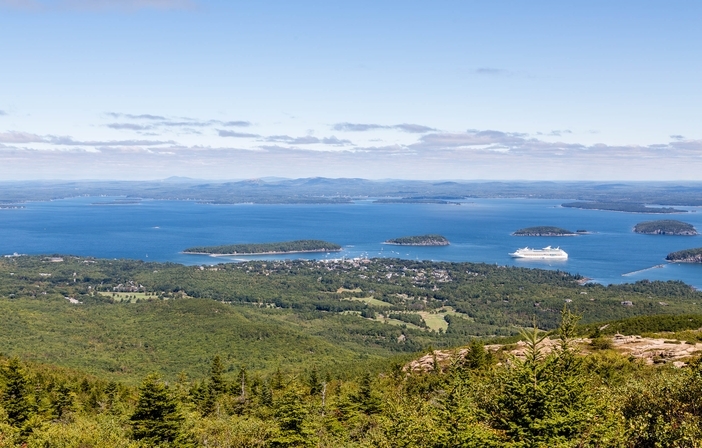 A cruise to Canada and New England is not complete without a visit to Cadillac Mountain. Located in Acadia National Park, Cadillac Mountain can be seen on a scheduled pre-dawn tour to view the sunrise. 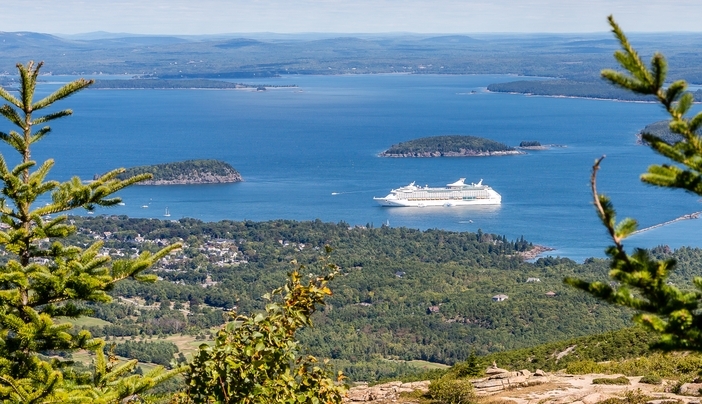 Visitors can take a drive to the top of the 1,530 foot tall mountain, which overlooks the Gulf of Maine and Bar Harbor. Situated on the western bank of the Penobscot River, Fort Knox is an historic site. 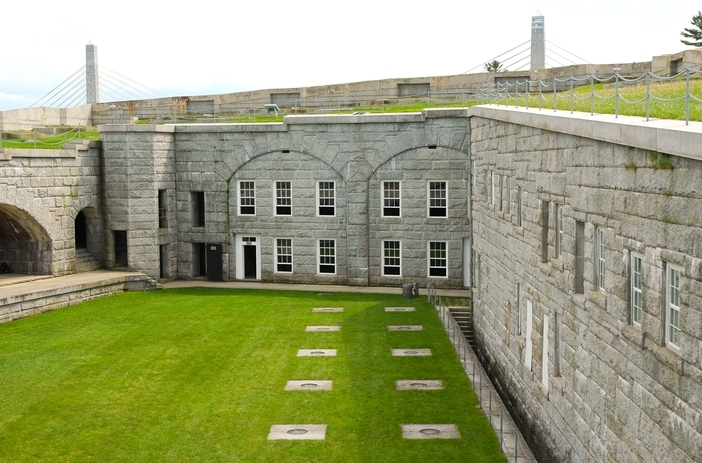 The fort is the first of its kind in Maine to be constructed of granite. Named for General Henry Knox, the fort also serves as the point of access for the Penobscot Narrows Bridge observation tower. 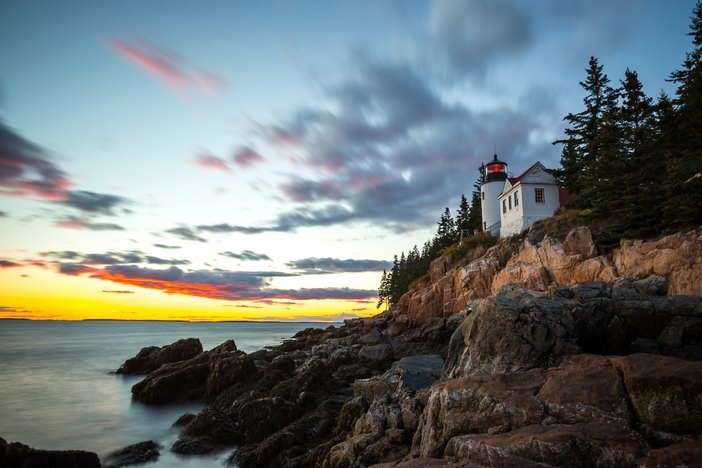 Needless to say, you cannot miss out on the opportunity to see the sights and attractions of Bar Harbor, Maine. Book your cruise travel today and experience a great time on a Canadian and New England cruise ship holiday.